There are neighborhoods that have an authentic feelâ€¦where each home has a unique character of its own. 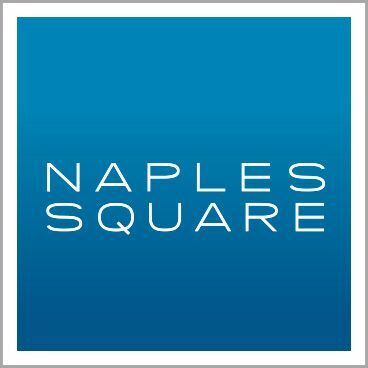 Kids playing in their yards, neighbors out walking, biking and simply enjoying a location that puts them in the heart of everything we love about Naples! This is LAKE PARK - Super Convenient Location, Outstanding Schools, a MILE TO THE BEACH and just 1.5 miles to 5th Ave S. Wonderfully located on a corner lot with a generous side yard for play & pets, this attractively finished home offers loads of space for get-togethers with family & friends! Dramatic ceilings, bamboo flooring, crown molding, wainscoting, LED lighting, solid-core doors and stylish architectural details throughout. Offered FULLY FURNISHED. Well-designed kitchen with gas cooktop, double ovens, warming drawer, island with prep sink and walk-in pantry. Three bedrooms (including Master) on the main level plus a handsome office with fireplace and a spacious media/bonus/game room. The upper level features a guest suite with adjacent den (could be 5th bedroom) and bath. Outdoors youâ€™ll find a screened lanai with pool & spa and easy access to the pool bath. NEW A/C 2019. No HOA. VIEW THE VIDEO for a walk-through tour! I would like more information about 1220 11th ST Naples, FL 34102 MLS #219026839.